Baby food made with a masticating juicer. A masticating juicer is an electronic device that extracts juice from fruits or vegetables by grinding them up very thoroughly. The most significant feature of a masticating juicer is that it slowly crushes fruits or vegetables and then presses out the juice that is released from the resulting pulp. Generally, masticating juicers are considered ideal for juicing tough, fibrous foods and for extracting the maximum amount of juice from most kinds of fruits or vegetables. Earlier juicer models that use high speed chopping and centrifuge-style spinning to extract juice. Masticating juicers, on the other hand, slowly grind away at the foods inserted in them, essentially mimicking the way teeth break down fibers by chewing. Any fruits or vegetables that are processed by a masticating juicer are initially “chewed,” and then pressed and squeezed as a means of extracting all the juice from the pulp. 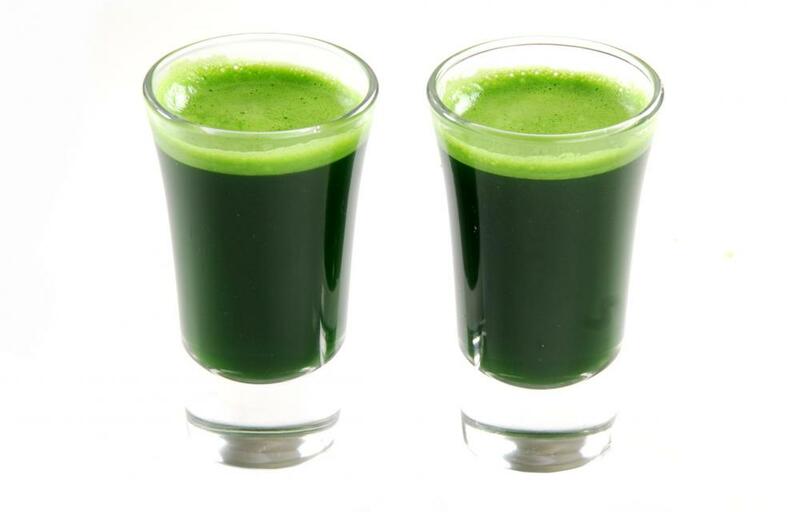 The advantage of using the grinding, pressing masticating juicers is that tough, leafy vegetables such as spinach and beet greens can be juiced. These and other similar vegetables would not yield a large amount of juice by simply pulverizing them in a centrifugal juicer. By using a masticating juicer, the abundance of vitamins found in leafy or fibrous vegetables can be added to a variety of juice recipes. Masticating juicers are good at retrieving juice from difficult fruits and vegetables, and therefore also extremely efficient in juicing more accessible foods. In most cases masticating juicers are able to squeeze a greater amount of juice out of fruits or vegetables, which means less produce is needed and the whole process is more cost effective. 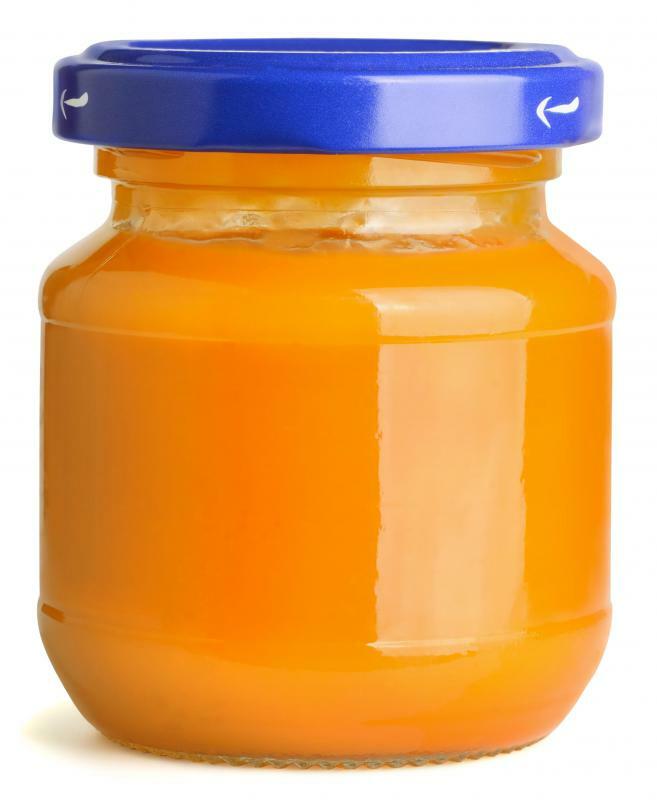 Additionally, since less oxygen is incorporated into the juice as a result of the very slow masticating process, finished products typically have a longer shelf-life before spoiling. While overall masticating juicers seem like a great option, there are some potential drawbacks to consider. A masticating juicer is better suited to making large batches of juice to keep for further use than it is to squeezing out a quick glass for instant gratification. The slow speeds of these juicers means the whole process to take longer than juicers that use high speeds. This is especially true for hard fruits and vegetables that take longer to break down into pulp. Masticating juicers might also be more expensive, but the slow grinding technique makes them versatile enough to be used for other processes such as creating homemade baby food or nut butters.